Add some year round and elegant wool blend mens travel blazers to your wardrobe this year at Mens Suit Separates. 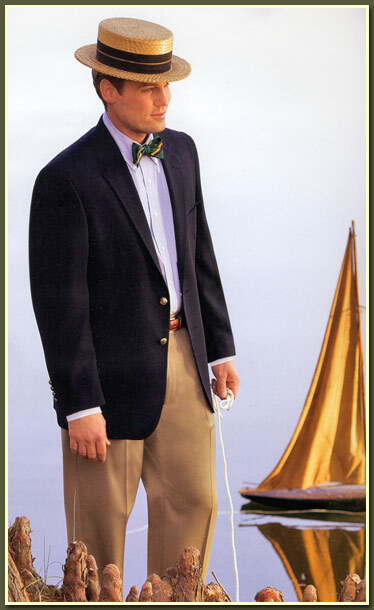 We offer two lines of blended mens travel blazers: the Regent 2 button and the Morgan executive Portly model. Each mens designer blazer comes in an impressive range of colors, so you’ll find the smart and stylish mens travel blazer that will compliment your finest slacks or your weekend jeans. 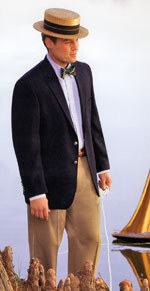 Just look at our Regent mens navy travel blazer – it matches perfectly with khakis or jeans for a neat, casual look. Or try something more daring and try our modern orange or red color. Whether you’re looking for big mens blazers or regular fit, Mens Suit Separates can provide you with a great array of mens designer travel blazers and polyester wool mens travel blazers that will look great on you.